Paradise on the Gulf! 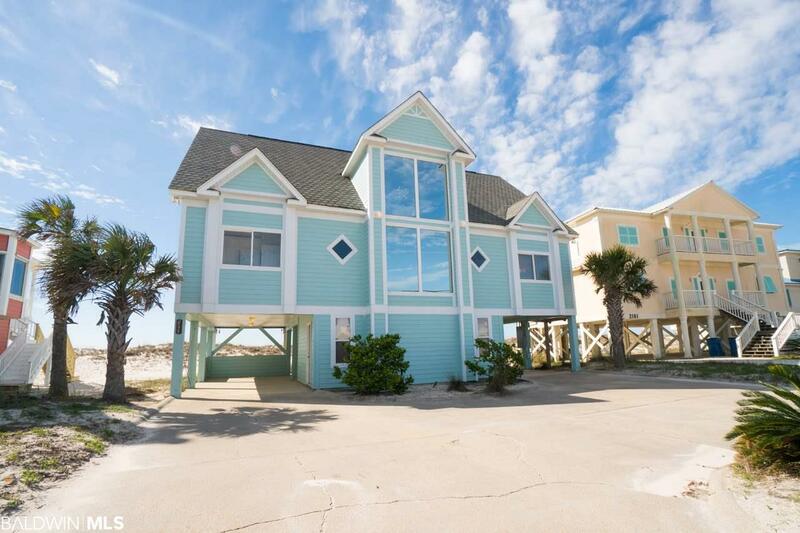 This luxurious 3 story beach-front home located in the highly sought-after Lillian Callaway subdivision features 3300+ square feet of living space and 5 large bedrooms plus bunk room to sleep a total of 15 with room for more! 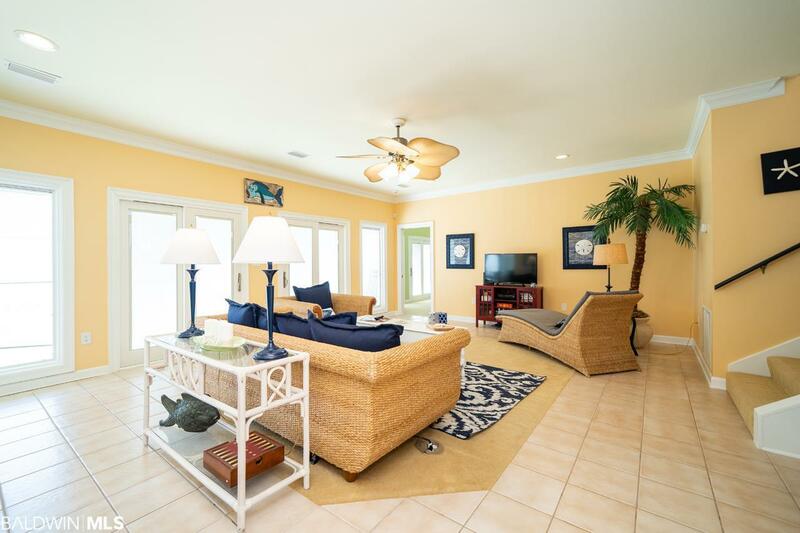 It boasts a spacious floor plan perfect for entertaining or just stretching out and relaxing. The master and 3 out of 5 bedrooms offer direct balcony access with breathtaking views of the Gulf of Mexico. A full bath on the ground floor with access from outside offers the convenience of keeping sand at bay. Second floor deck and outside stairway made of composite material- no more wood rot! 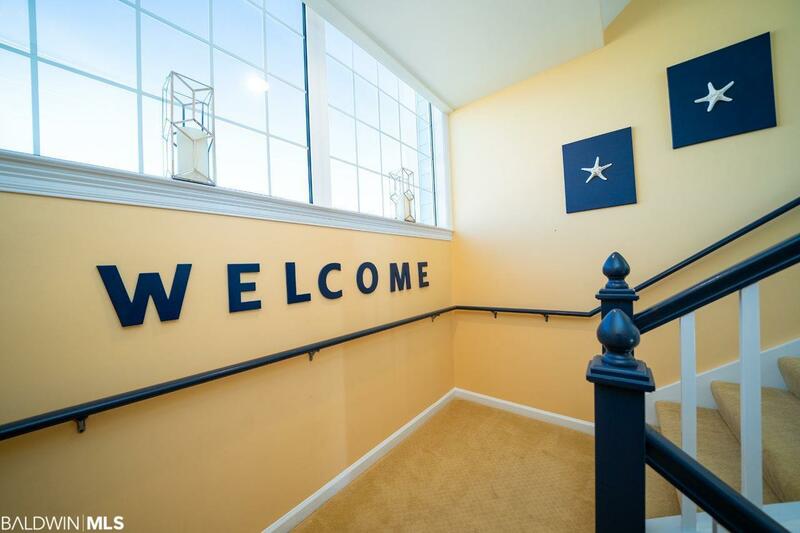 This home also comes equipped with an elevator shaft in place and ready for the "car. With upgrades including a new architectural shingle roof, new concrete board exterior, and exterior electrical panel box installed in 2018, two new attic fans, built in dehumidifier and alarm system. You'll be amazed at the over sized bedroom closets and storage galore. 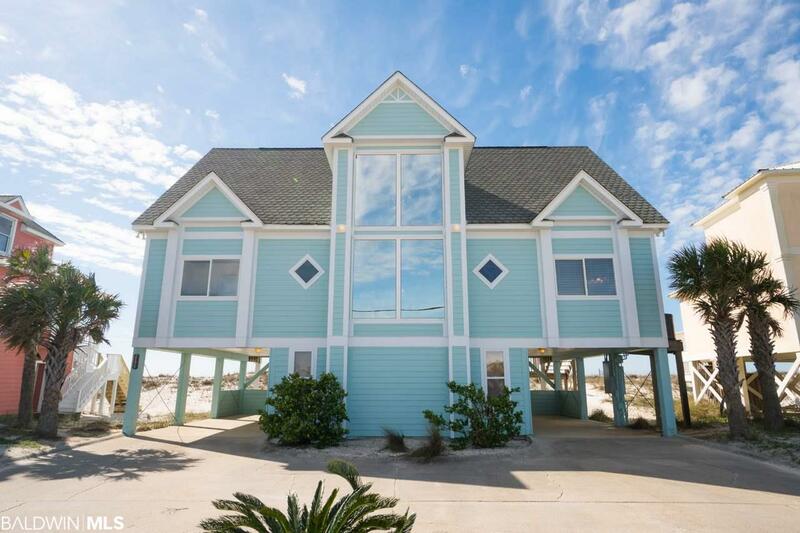 Perfect as a rental investment or private beach home. Annual rental income projected greater than $135k with potential for much more. Either way, it wont last long.